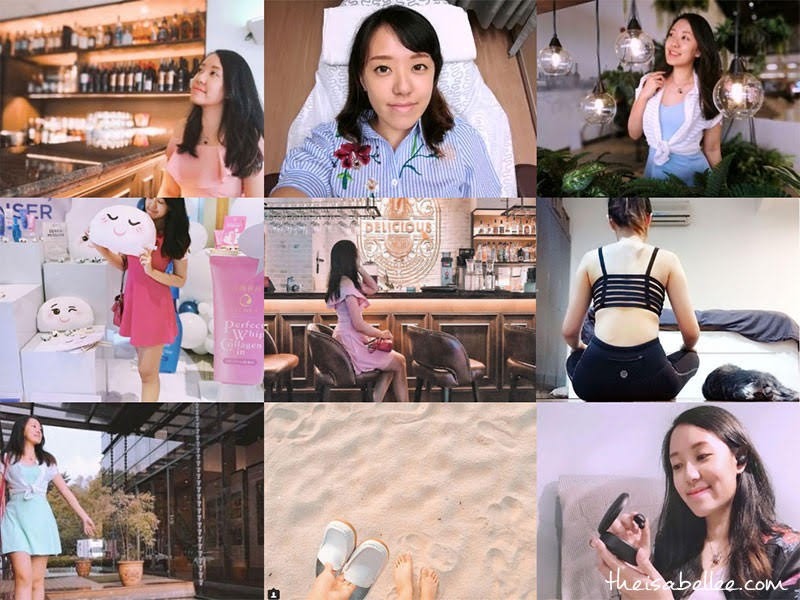 Confession: For the past year, my family & I have been going crazy shopping from USA, China, Taobao using ezbuy Malaysia. This is made possible by ezbuy's English translation. Not only are the goods cheaper but there are more variety as well! Btw, they're having 12.12 promos now so do check it out! I didn't really take photos of the items but these are some of the clothes I bought from ezbuy. Love browsing the huge number of fashion items here and they update the new stocks every now and then too! Apart from a wardrobe of clothes, we also bought carpets, furniture, household items, shoes, bags, and lotsss of stuff for my niece and nephew. You can view the millions of Prime products HERE. Obviously with so many items, not everything is listed on ezbuy. That's where Prime Wishlist comes in! There was this pair of shoes that we really wanted from Taobao but it wasn't listed in ezbuy Prime, yet. We ended up buying like ten pairs of the shoes in different colours LOL Wishlist is awesome because you convert the original RM100+ shipping to RM8.80 only by adding it to Prime. ezbuy's service is not bad actually. When an item is out of stock, reached the warehouse broken, needs changes/comments, price changed etc, they will message your account so you can make arrangements. They will even repack or flatten boxes to make your parcels smaller so the shipping is cheaper. This Agent Fee is waived for Prime members. Shipping duration: By default, Prime orders are shipped by air (3-5 days) but bulky parcels use sea shipping (16-22 days). Sometimes they split the parcel so you can receive part of it faster even though they only charge for shipping once. If you have any questions you can message the Prime dedicated chat support. I went straight for Prime Annual as I knew I would be using it allll year looongg and it was the best decision ever! Want to get RM15 cash voucher and 15% shipping fee discount? Simply register for your free ezbuy account using this link HERE. Best time to shop is when they have campaigns and promos! 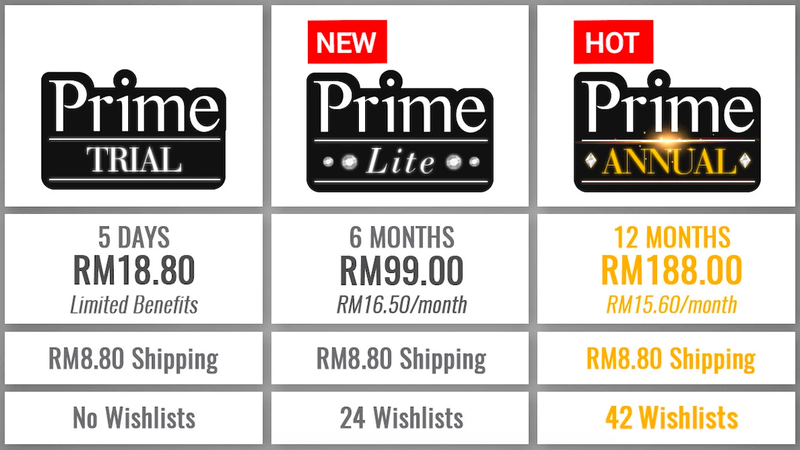 Don't forget to signup for Prime before you shop so you can enjoy RM8.80 flat rate shipping. So many great deals leh! Gonna check them out.